Book your family in for an awesome short break this Easter and be one of the first to enjoy the new Haunted House Monster Party! Book your family in for an awesome short break this Easter and be one of the first to enjoy the new Haunted House Monster Party! Hurry, the last few LEGOLAND® Resort Hotel Rooms remain for Easter Sunday and Monday! Book for 25th May—2nd June for an awesome family holiday! Treat your family to the ultimate LEGOLAND® Holiday Treat your family to the ultimate LEGOLAND® Holiday! 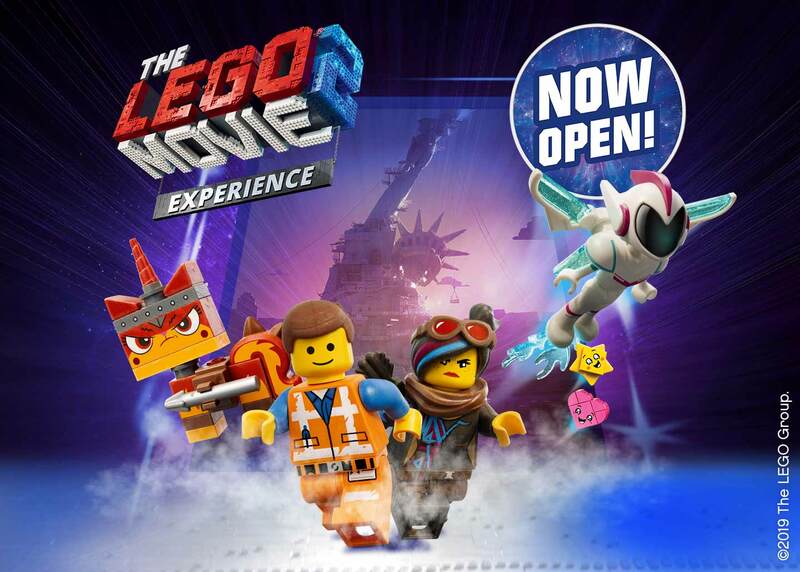 Enjoy a stay in the fully-themed LEGOLAND Resort Hotel or LEGOLAND Castle Hotel and with every short break you'll receive Early Ride Time, fantastic evening entertainment and 2nd Day FREE tickets into the Park!